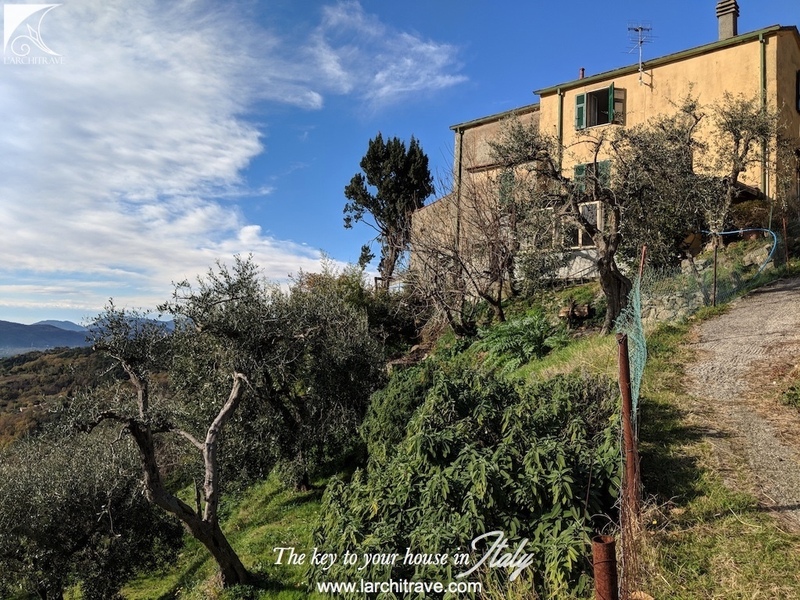 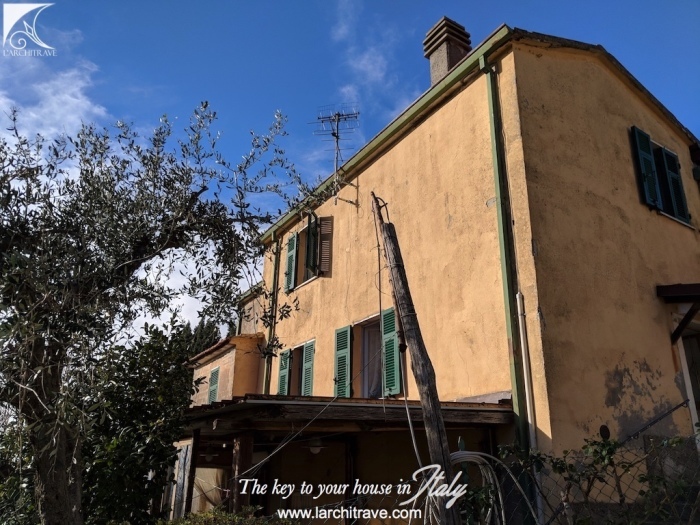 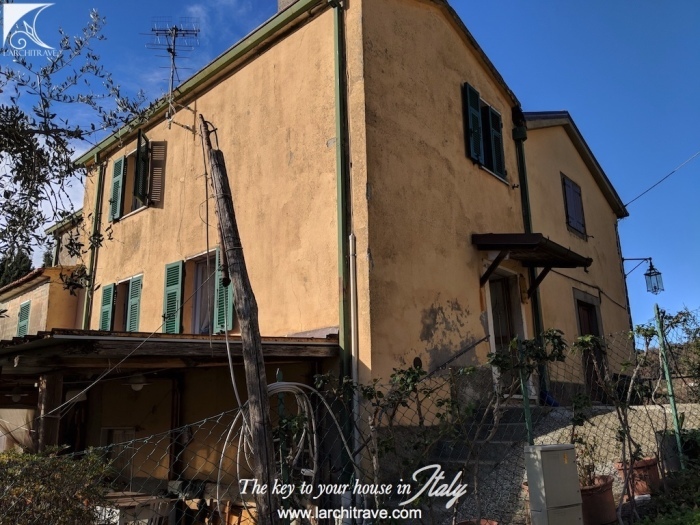 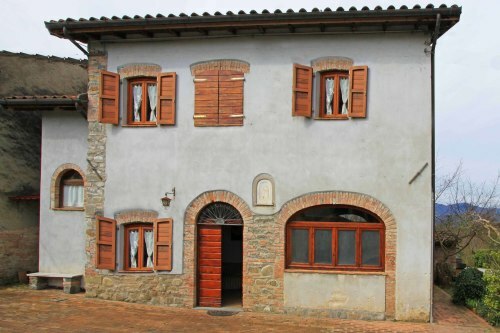 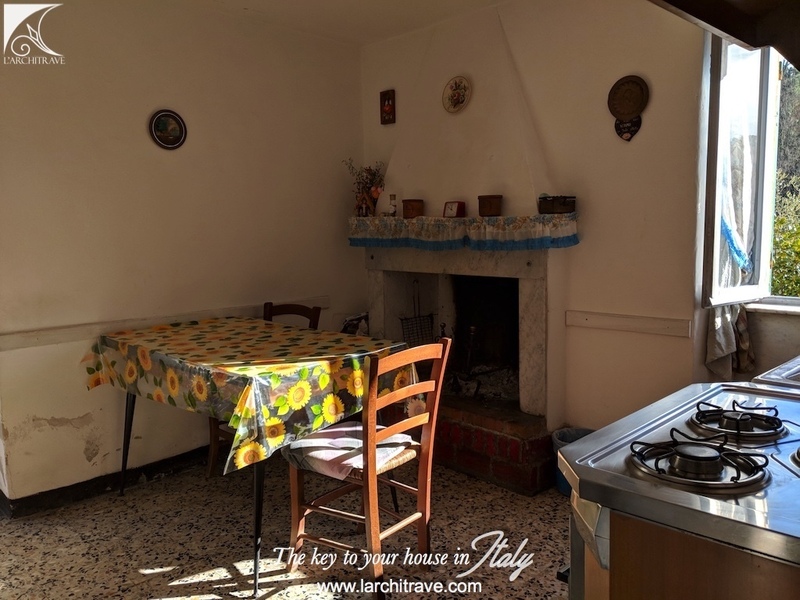 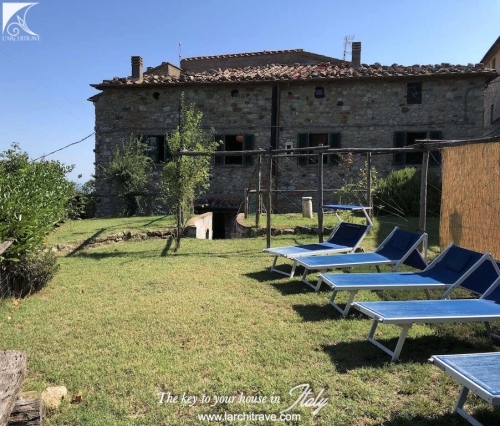 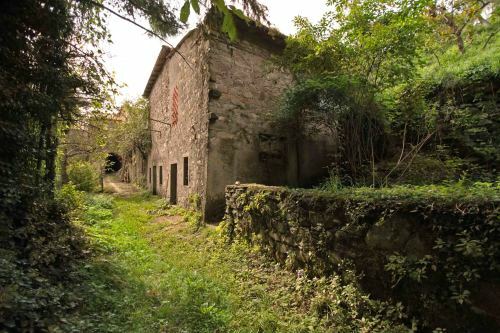 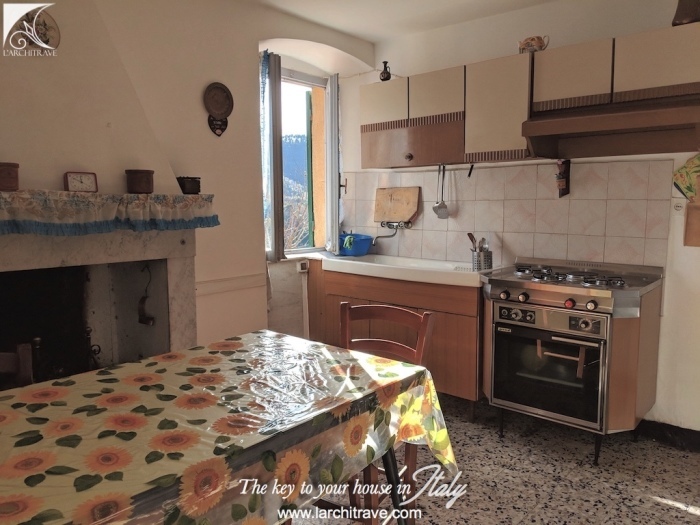 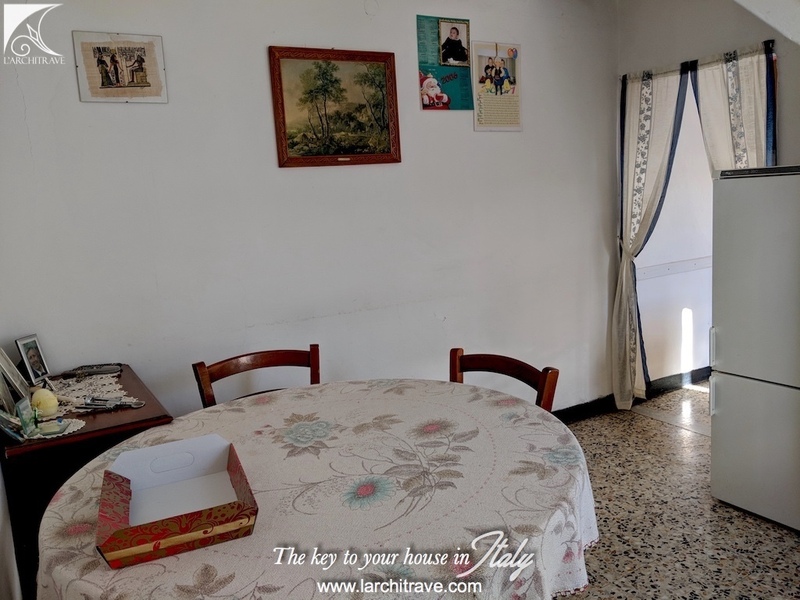 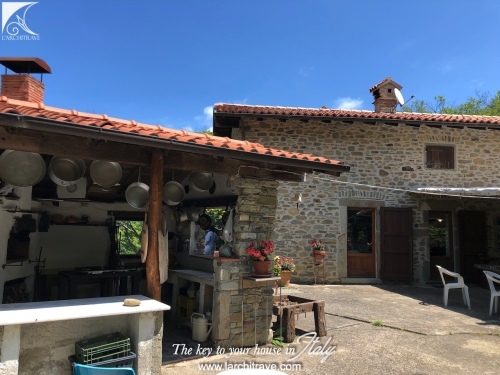 Set in the sunny hills above Fosdinovo, with a wide-reaching view towards the sea, this sweet character property is ready for modernisation to convert to a wonderful home. 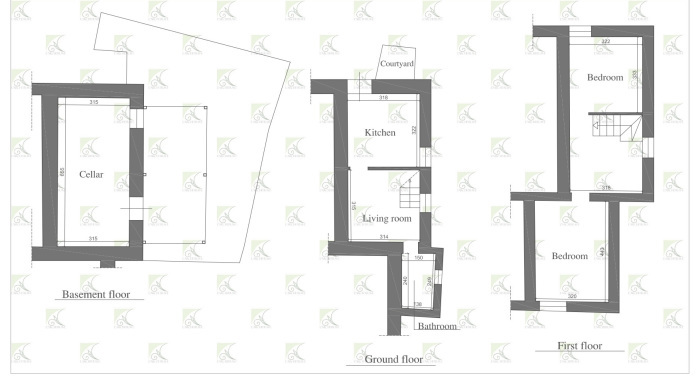 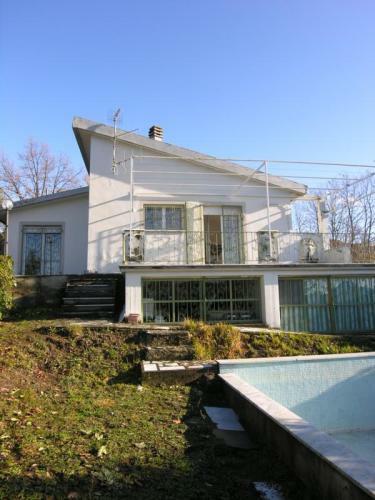 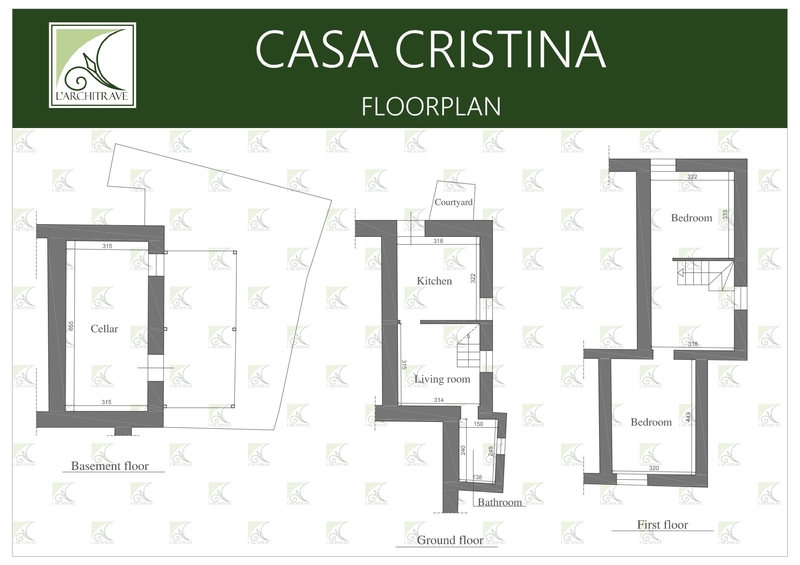 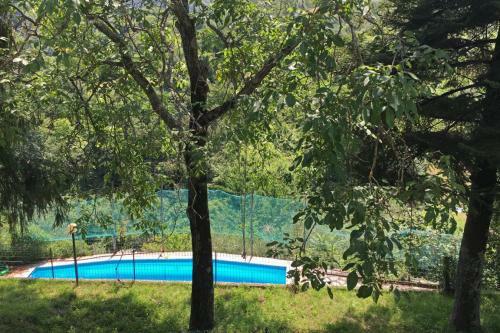 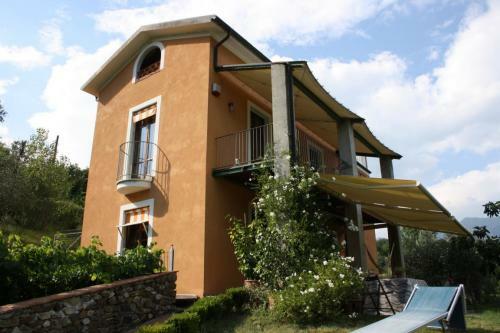 The property is semi-detached and forms the portion of the building with the most wonderful views. 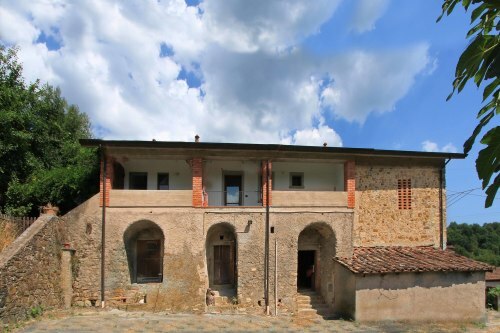 on the second floor there is a covered terrace and a 'cantina' (storeroom). 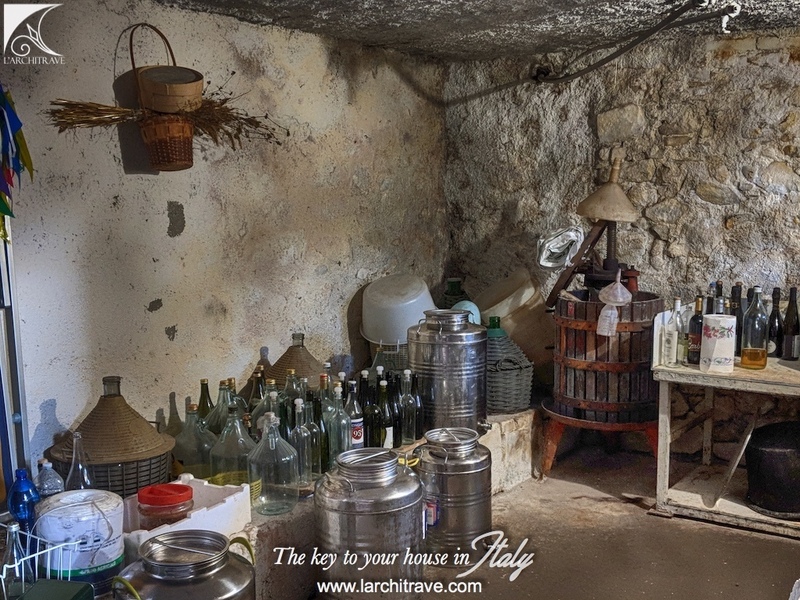 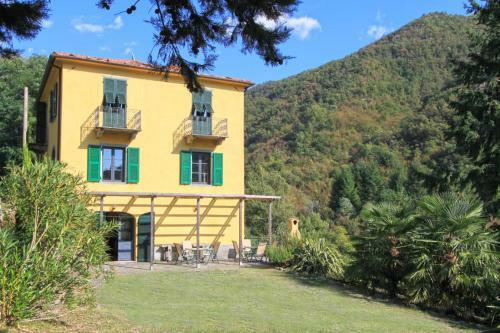 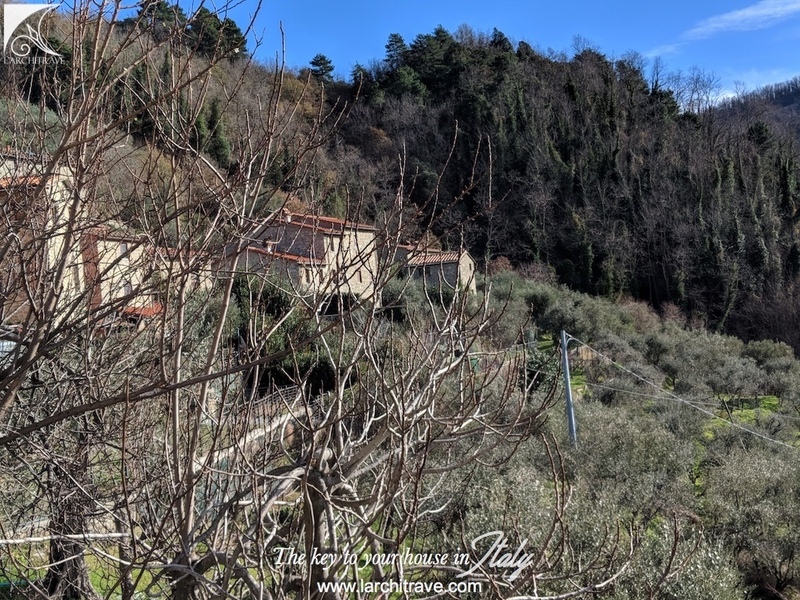 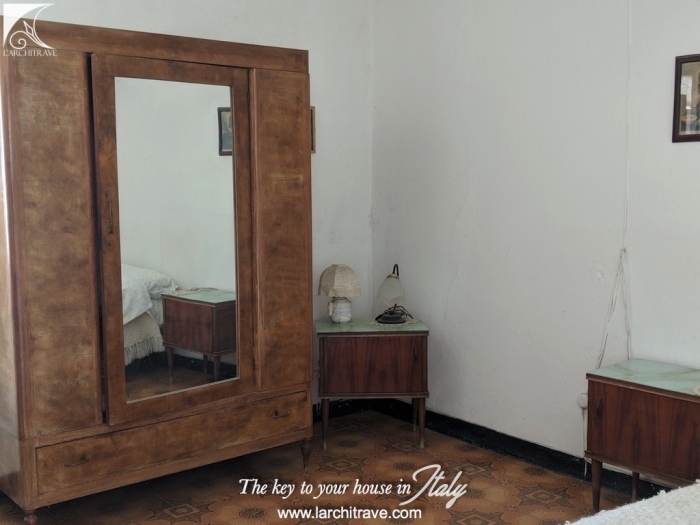 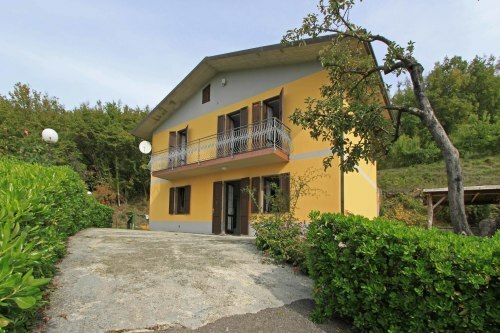 Set between Fosdinovo and Sarzana in the hills, only 12 kms from the sea. 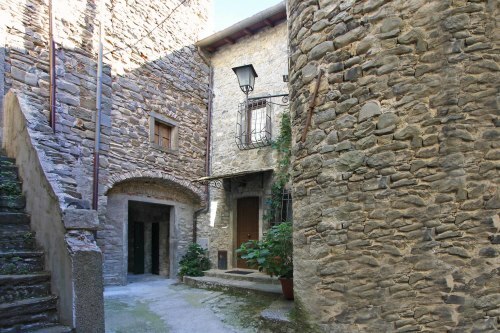 The little village is picture perfect and the house is on the charming village lane. 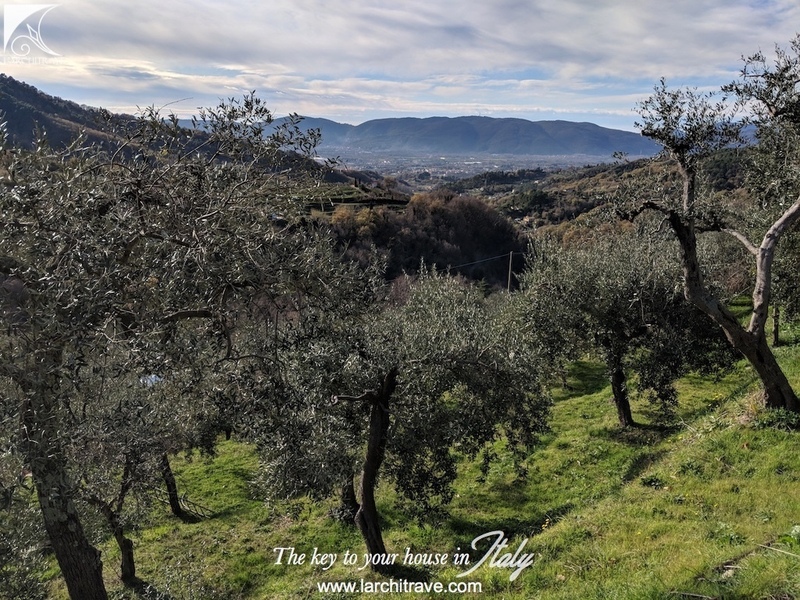 The land, which is included in the sale, is a well tended olive grove. 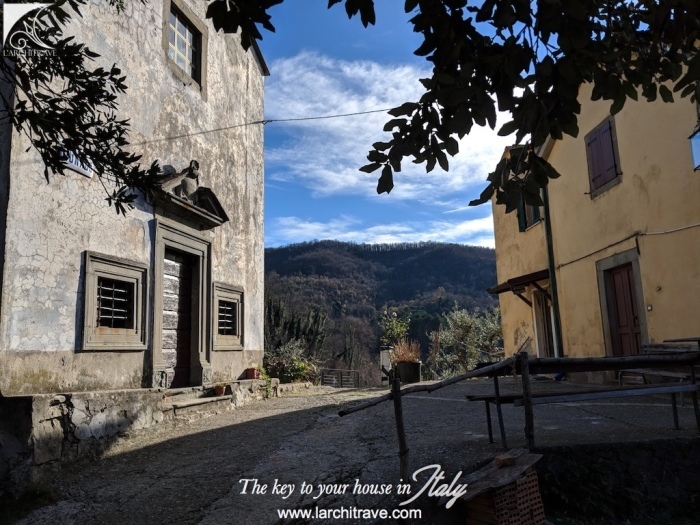 Sarzana, just 10 minutes drive, is a vibrant medieval market town with large elegant central piazza and cobbled lanes meandering through the town flanked with coffee shops and antique stores. 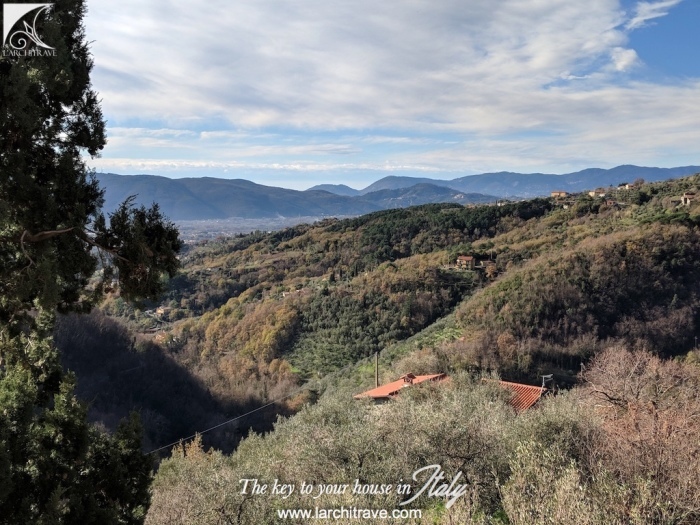 During the summer months Sarzana often hosts festivals from dining in the piazza to concerts to open air events with stages set along the lanes. 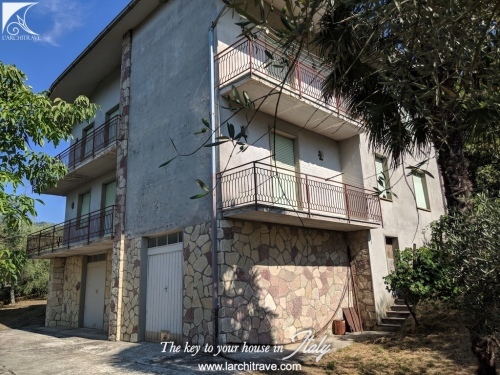 Both the coastal areas of Versilia and the Gulf of the Poets are close by. 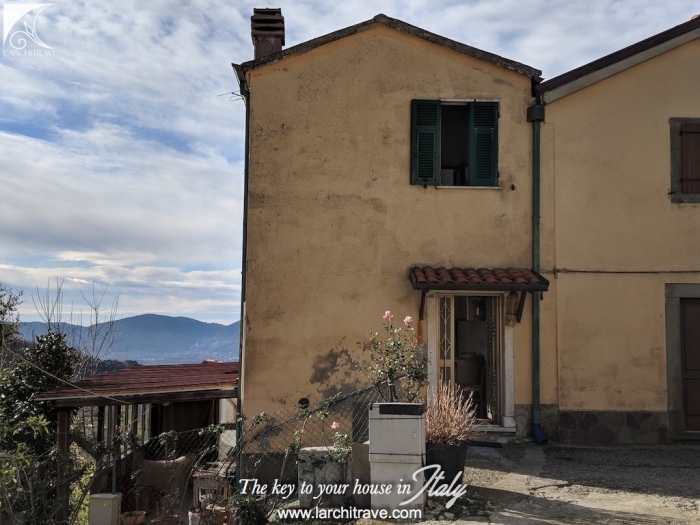 Sarzana has a station with direct trains to Pisa, Florence and the Cinque Terre.